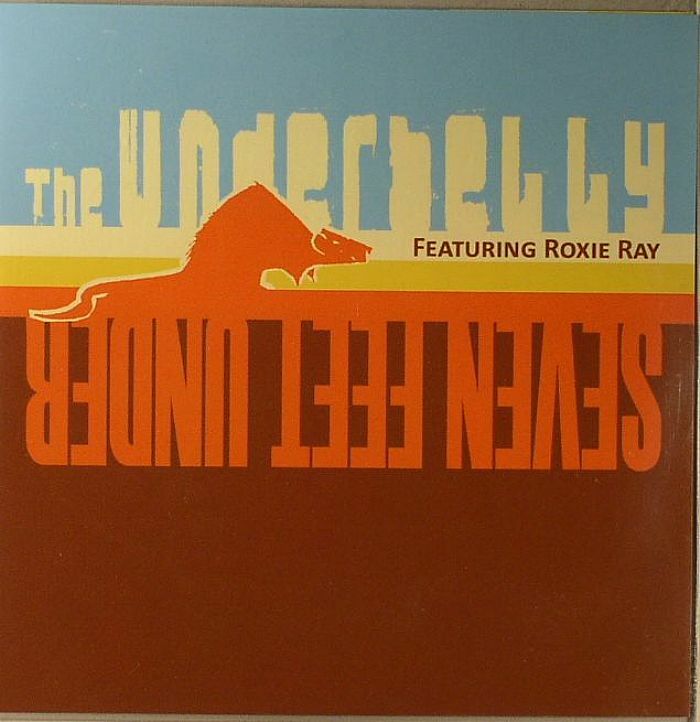 The Underbelly are a five piece uptempo funk band from Cornwall, comprised of tenor sax, alto sax, flute/baritone sax, guitar, drums and bass, delivering high energy dancefloor-friendly funk music. After being the resident band for Pete Isaac’s legendary Jelly Jazz parties, The Underbelly are now ready to launch their recording career with this debut full-length, for which they recruited the powerful voice of Dojo Cuts singer Roxie Ray on three tracks. Anticipated by the release of 45 "I Keep Heading On" sung by Miss Ray, with the driving rhythms of "Cold Toast" on the B-side, “Seven Feet Under” is set to redefine the modern funk scene. The album kicks off to a strong start with the soulful, uplifting grooves of instrumental “V-funk”, and proceeds to capture all the raw, live energy that established The Underbelly as one of the most exciting funk bands to emerge today. From the fast-paced “Erik FM”, to the more mellow and laid-back jazz-feel of “Packin Up”, this album is by no means a typical debut, but rather a confident display of tight musicianship, innovative sounds and infectious breakbeats. Already counting on the support of DJs such as Craig Charles, who called them “the find of the year” during his show on BBC 2, The Underbelly put a modern, edgy twist on the classic sounds of soul and funk, resulting in an album that captures the ears and feet of anyone in a 5 mile radius, so careful how high you turn your speakers on!